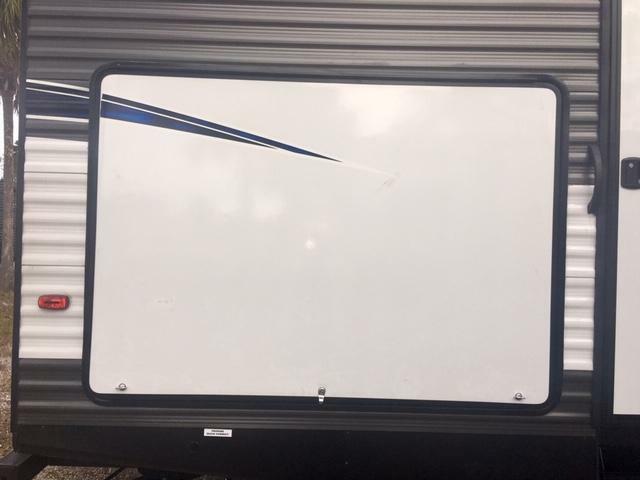 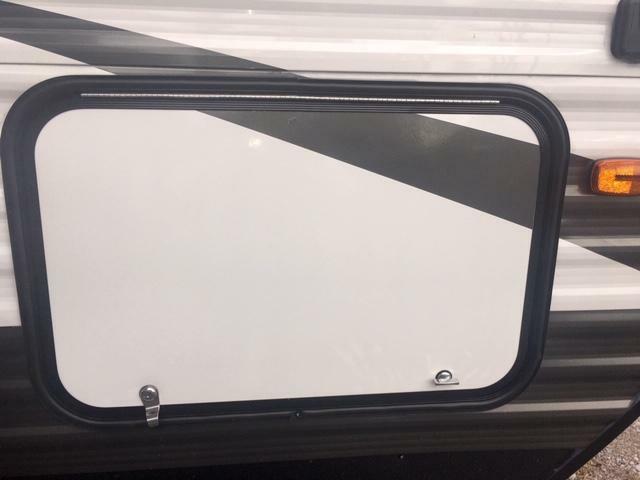 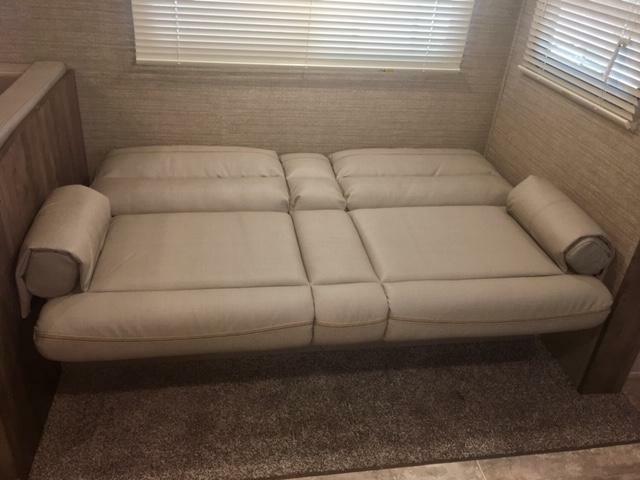 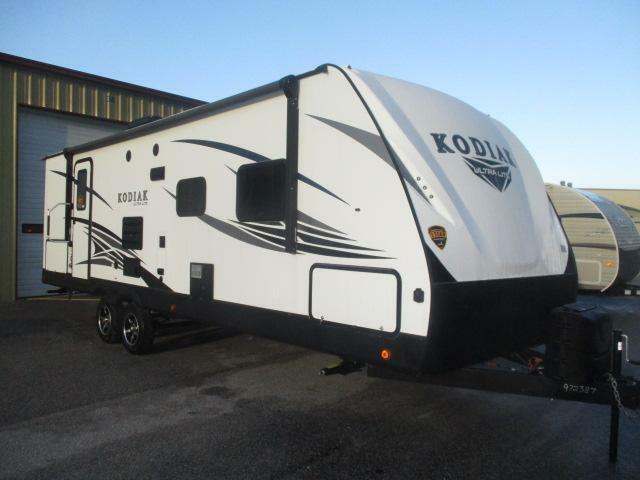 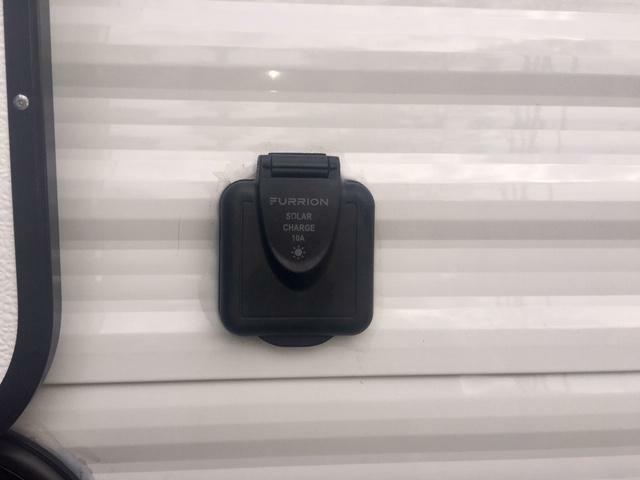 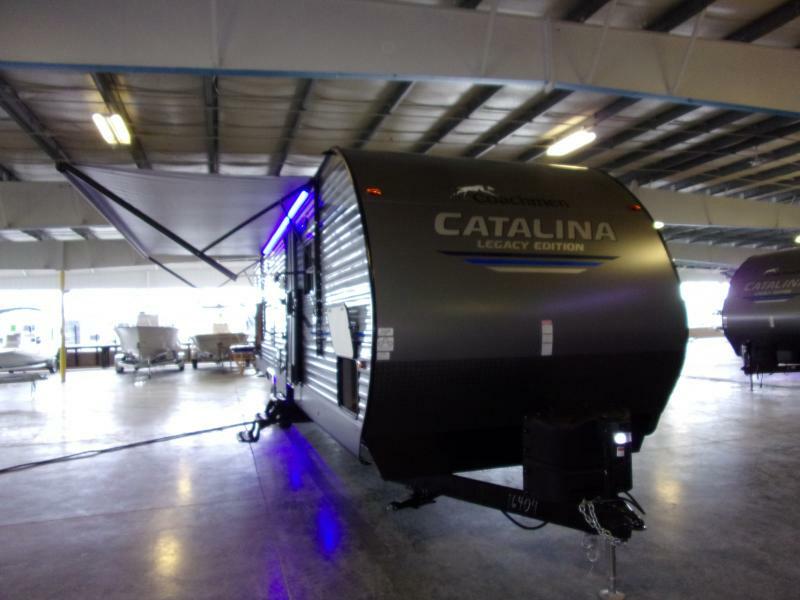 THIS AWESOME FAMILY TRAVEL TRAILER JUST ARRIVED! 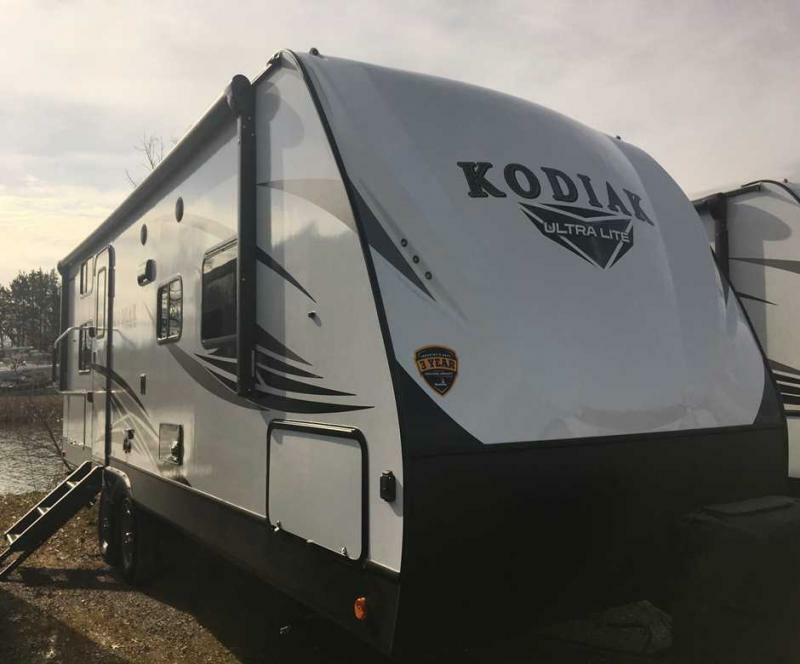 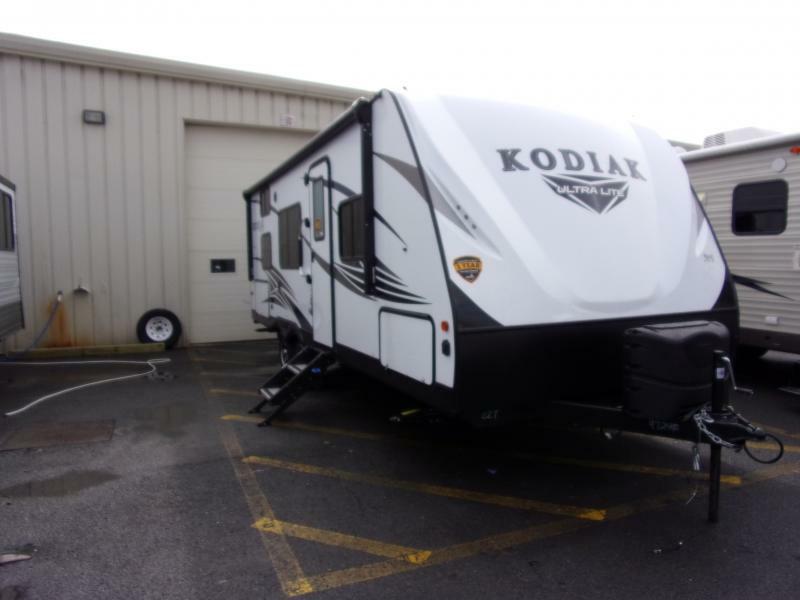 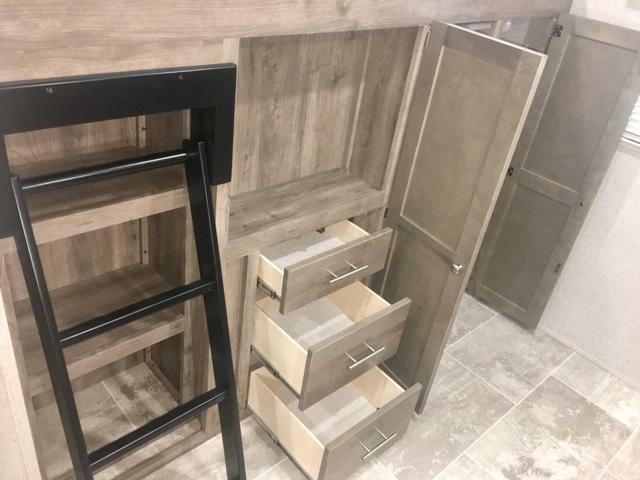 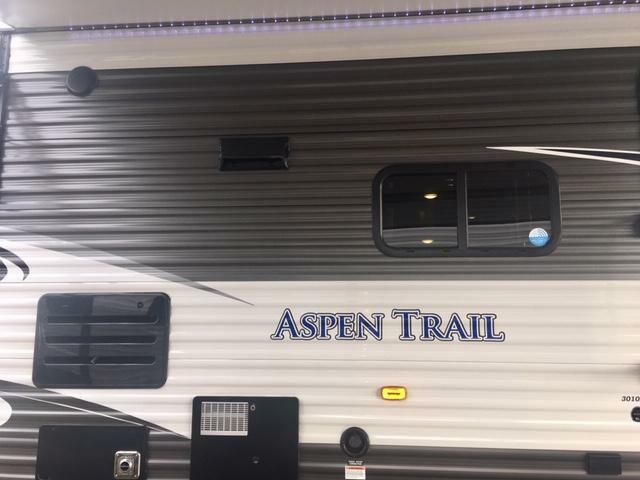 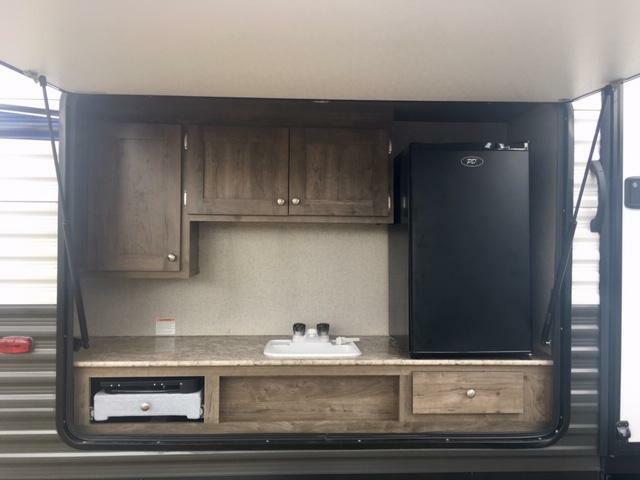 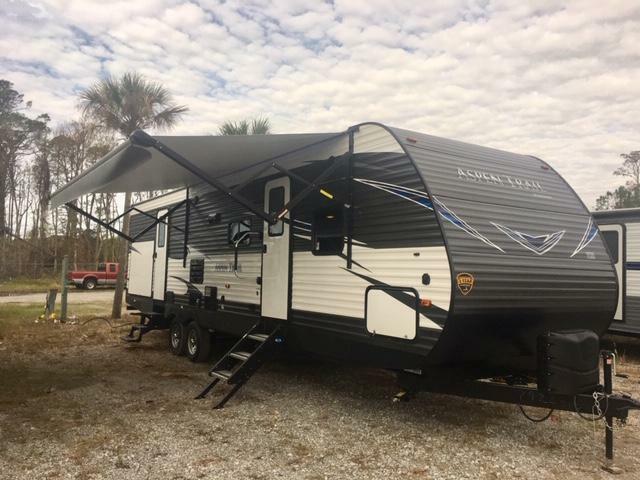 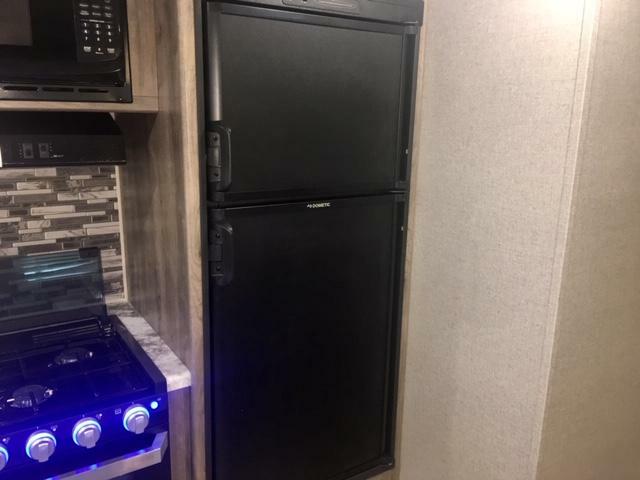 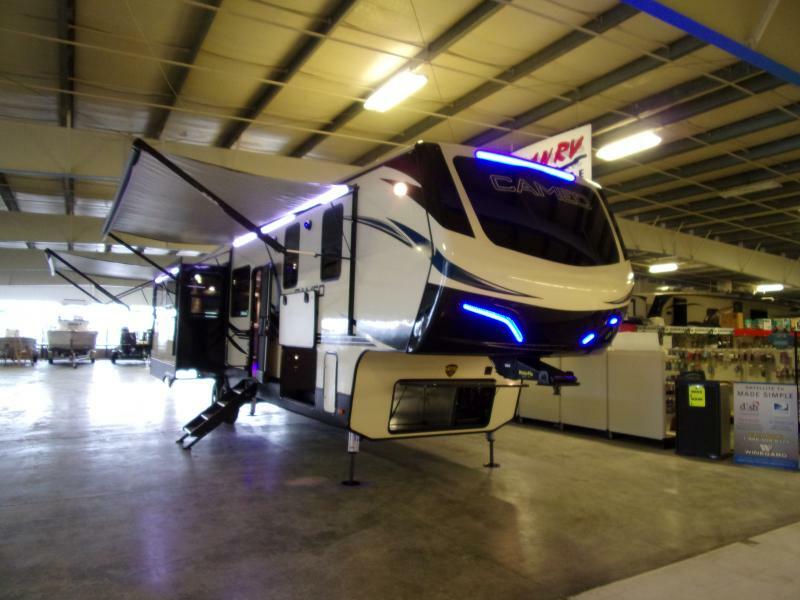 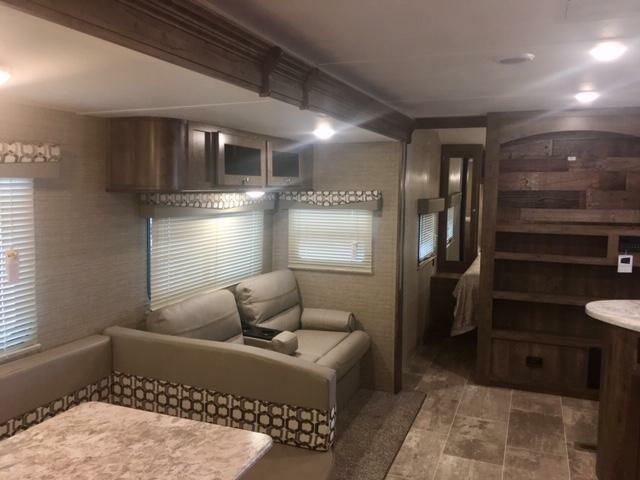 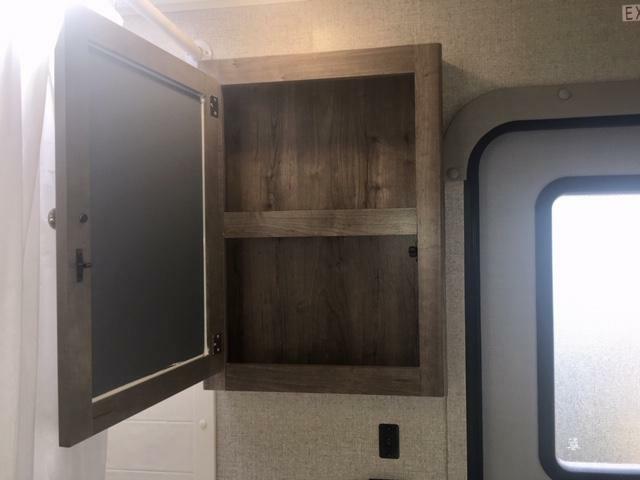 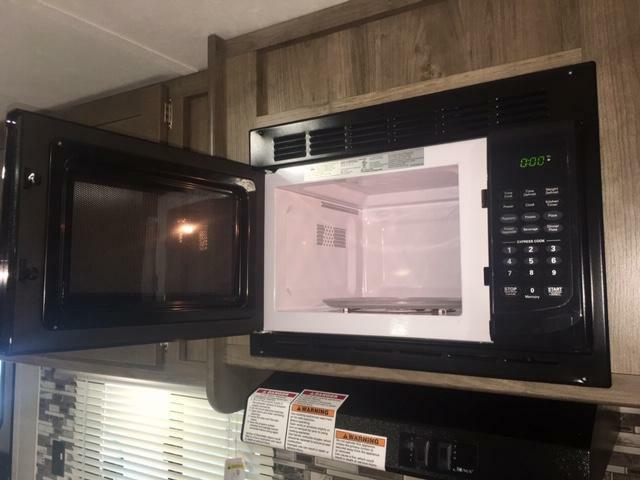 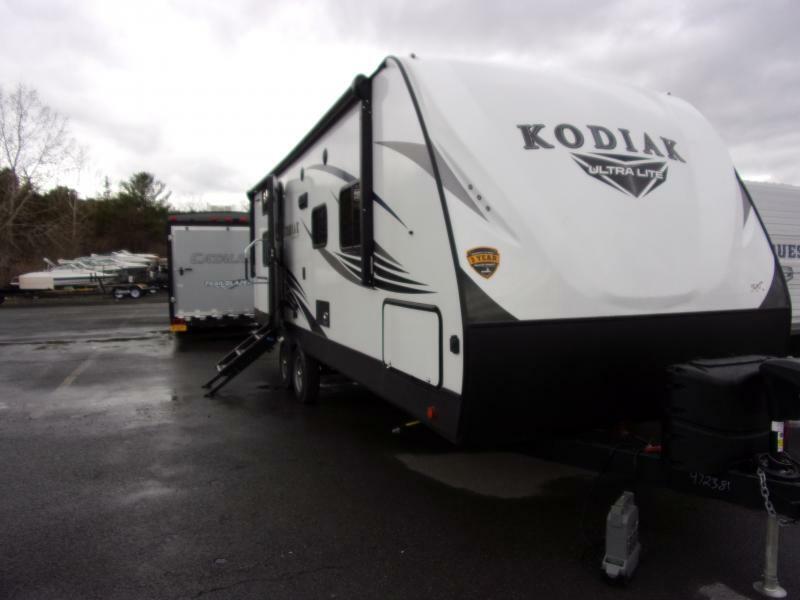 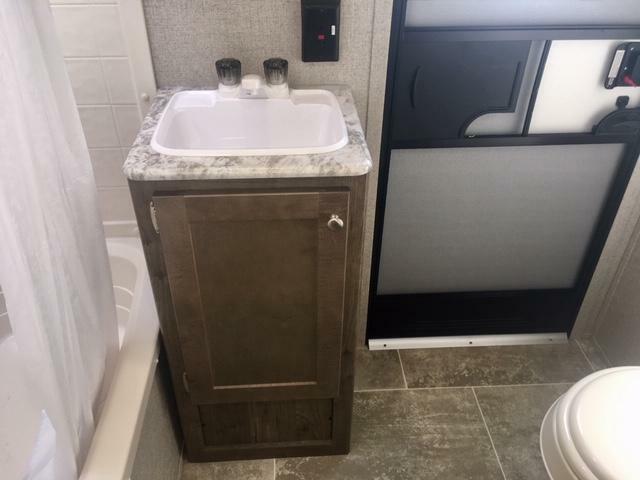 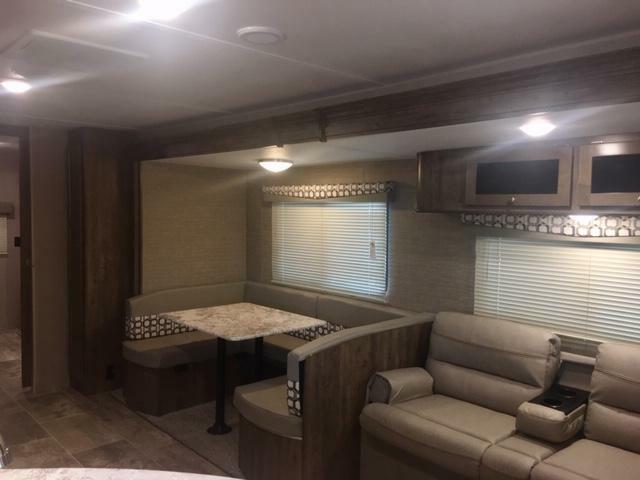 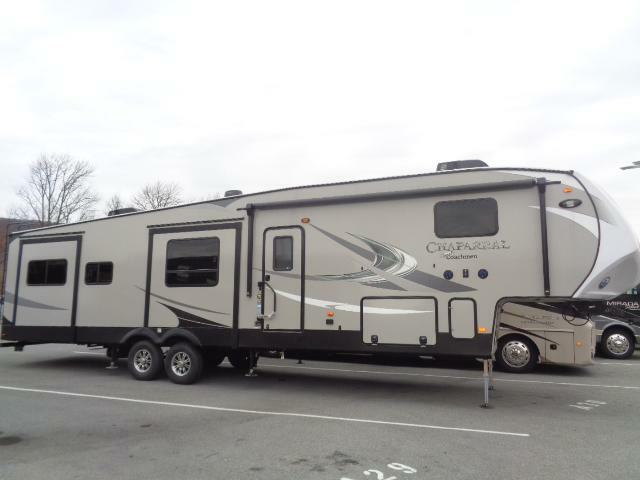 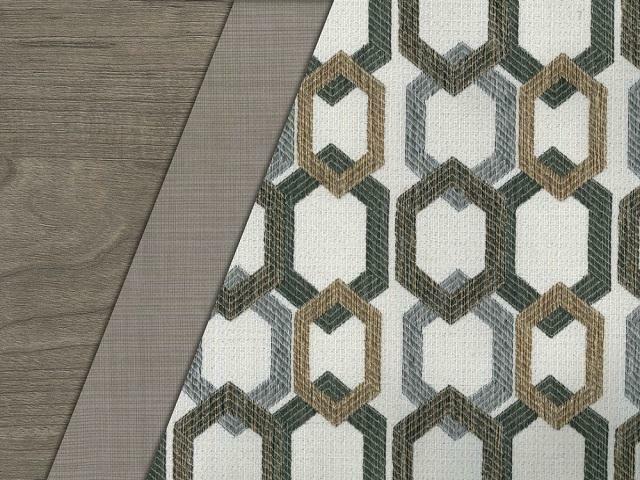 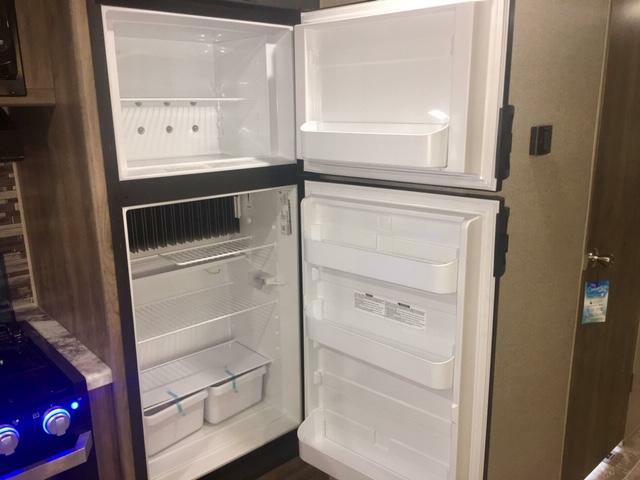 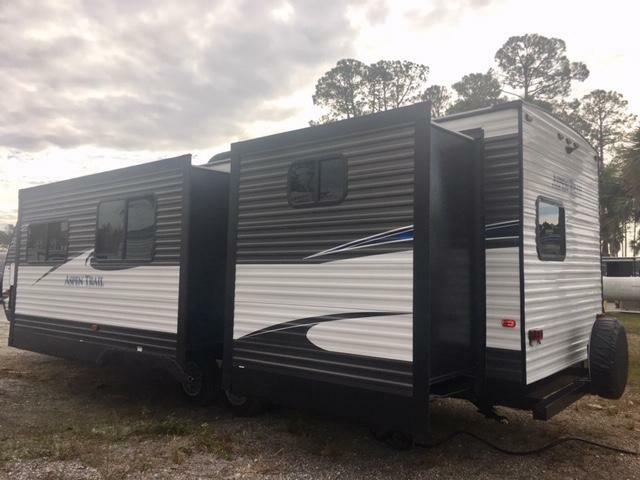 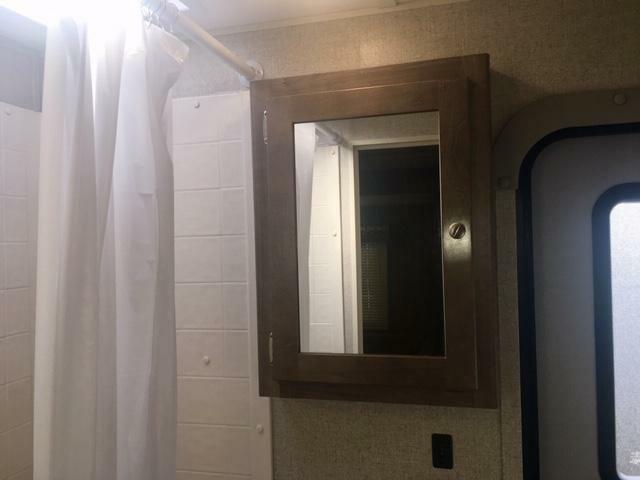 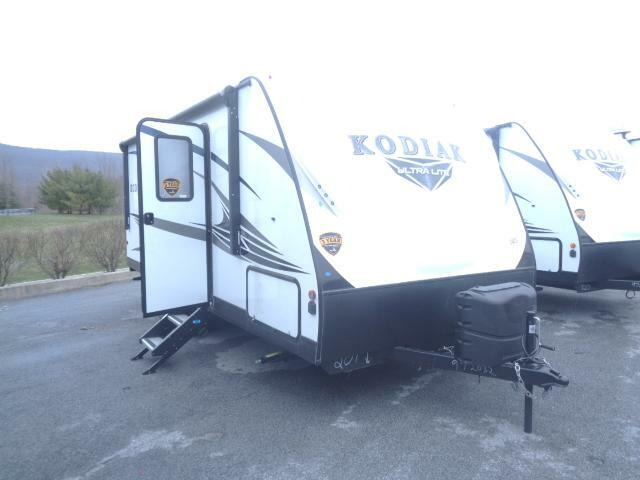 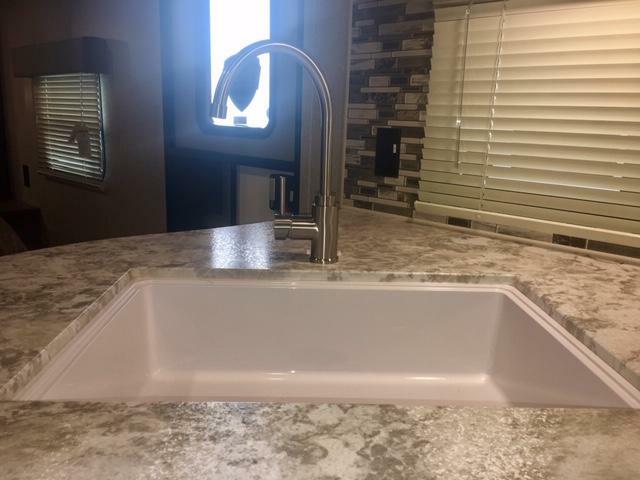 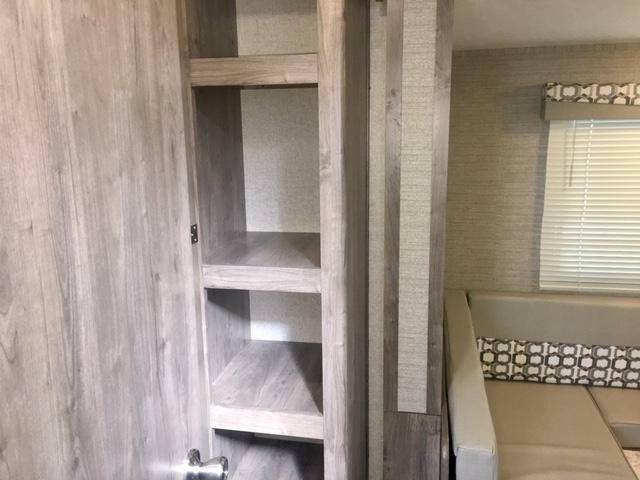 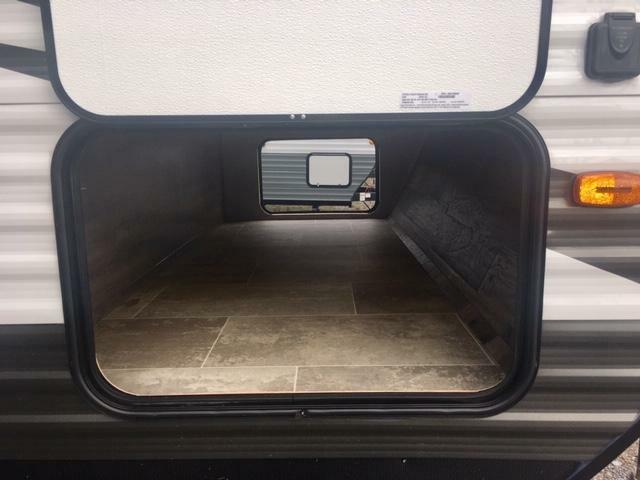 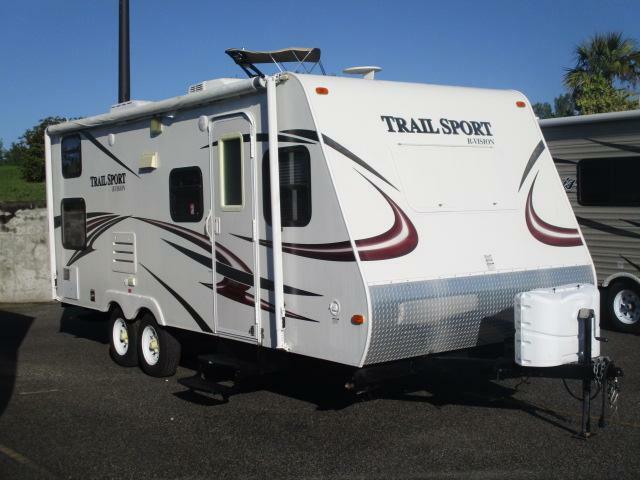 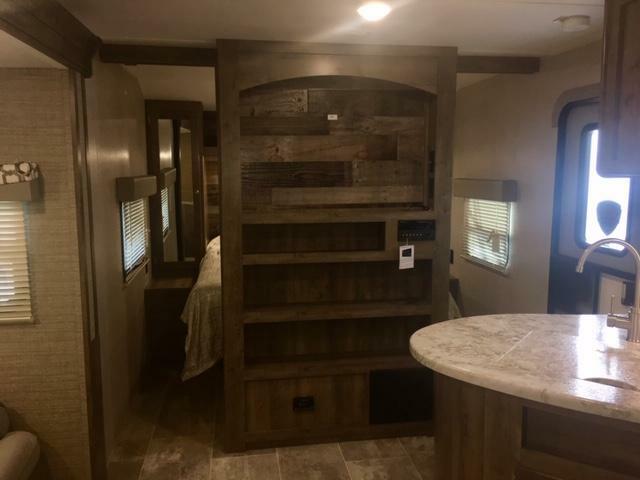 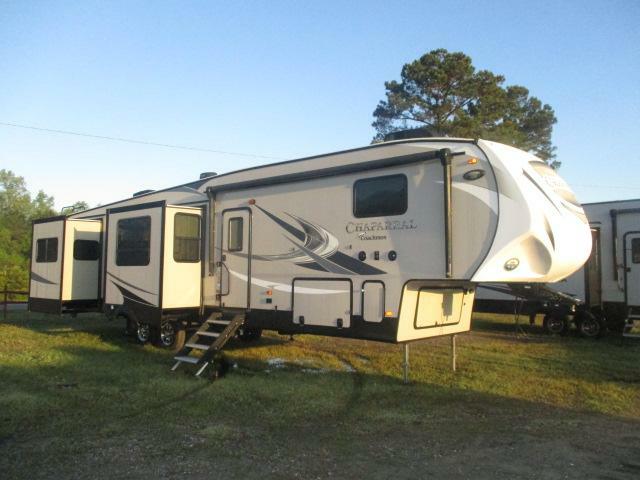 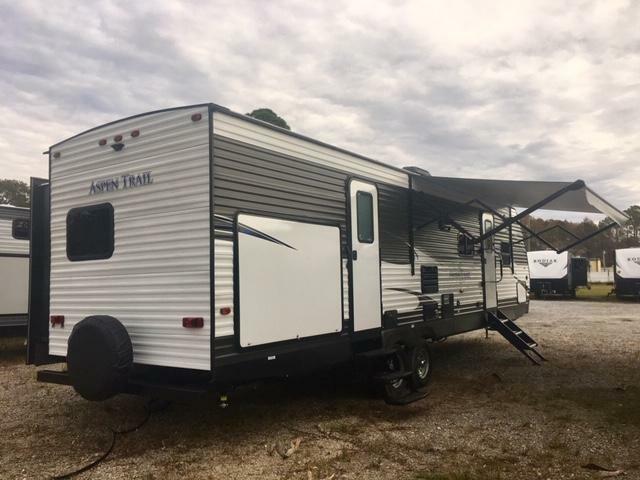 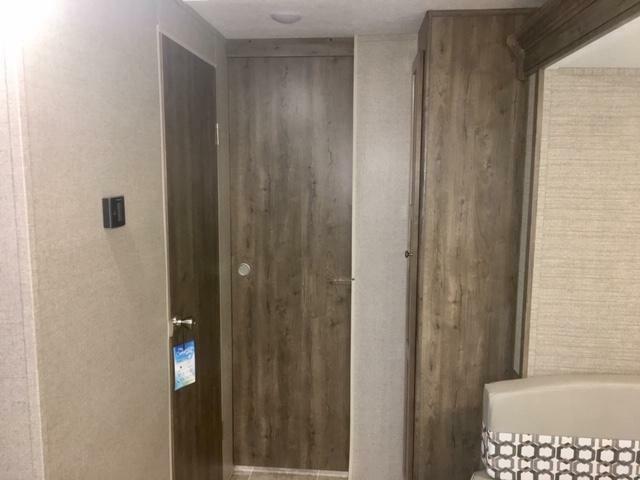 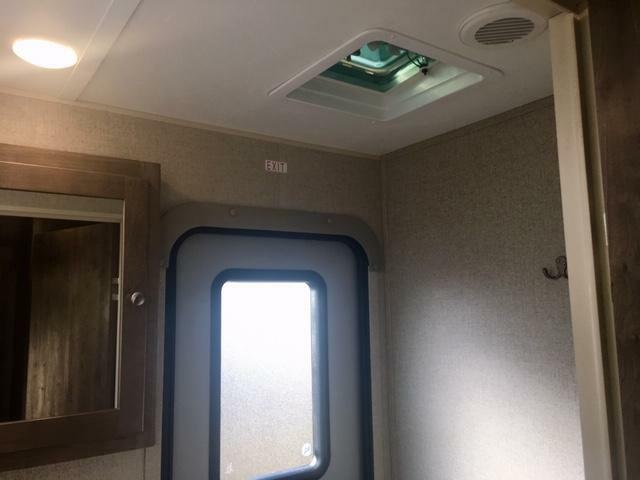 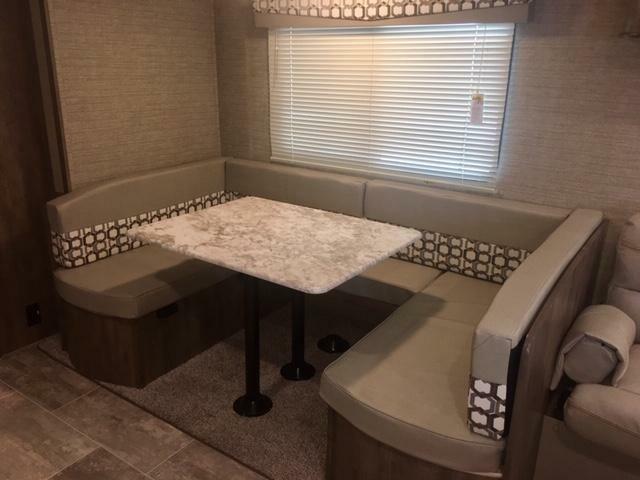 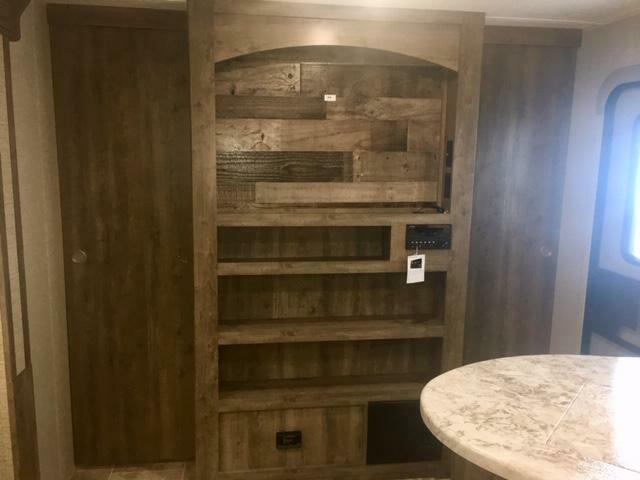 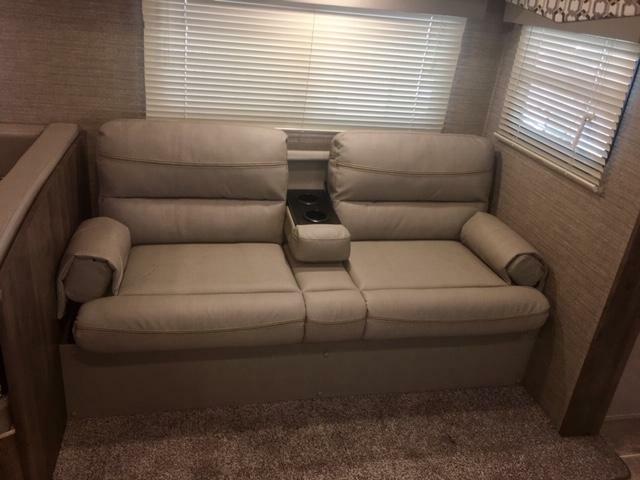 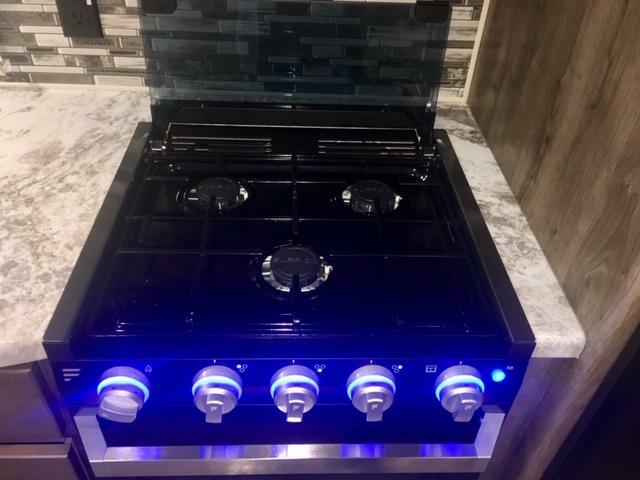 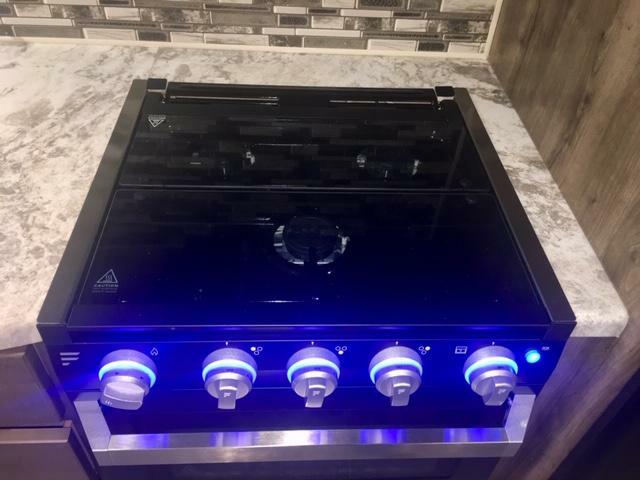 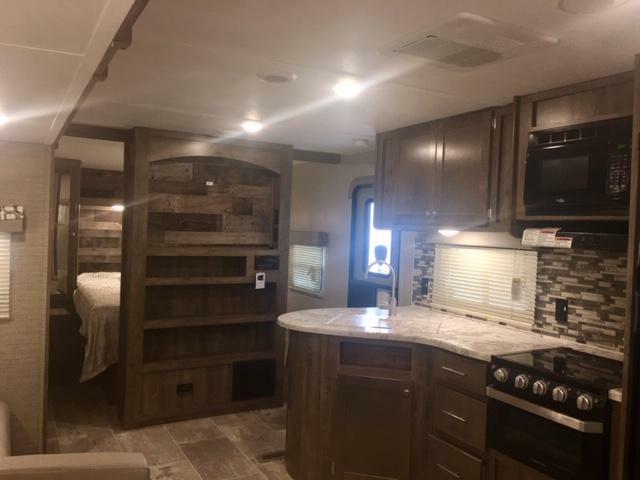 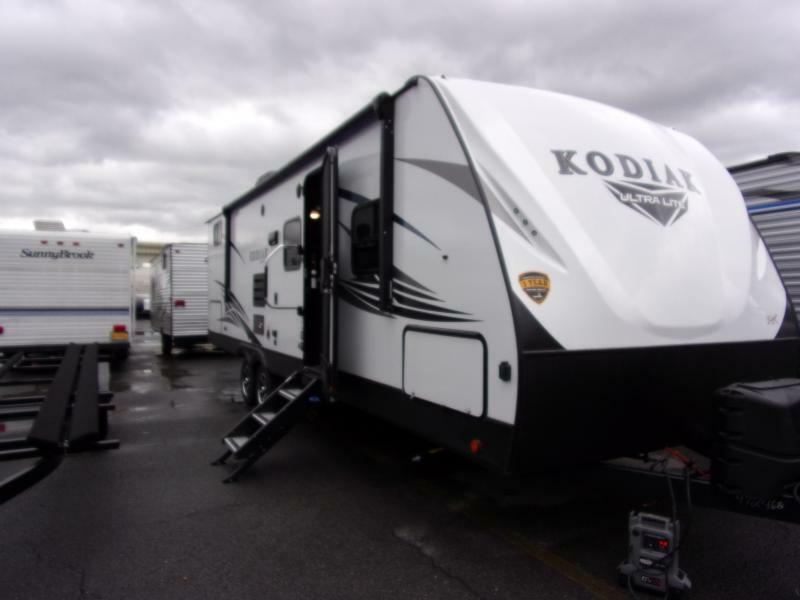 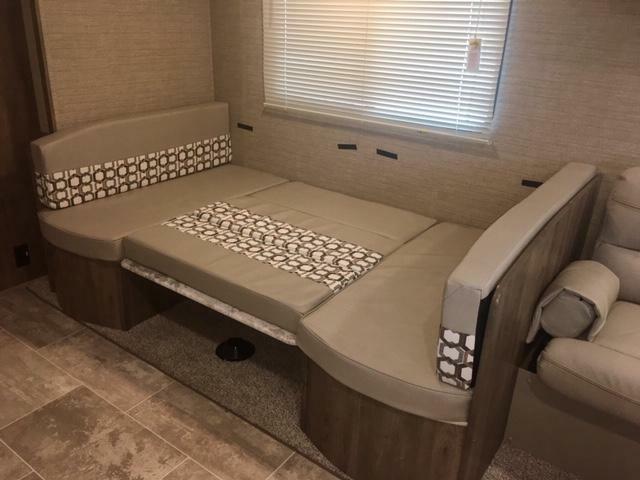 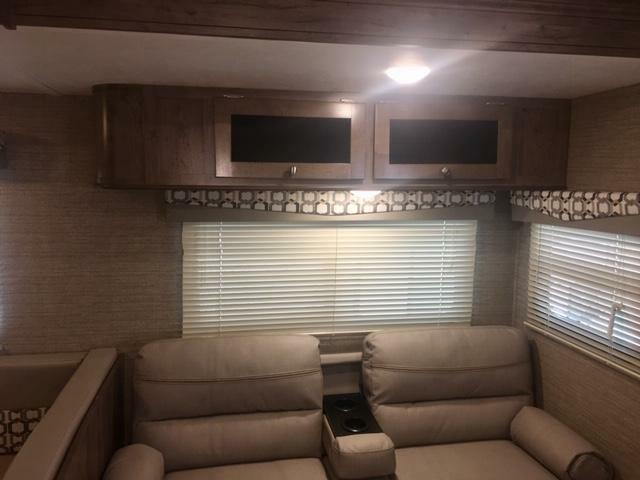 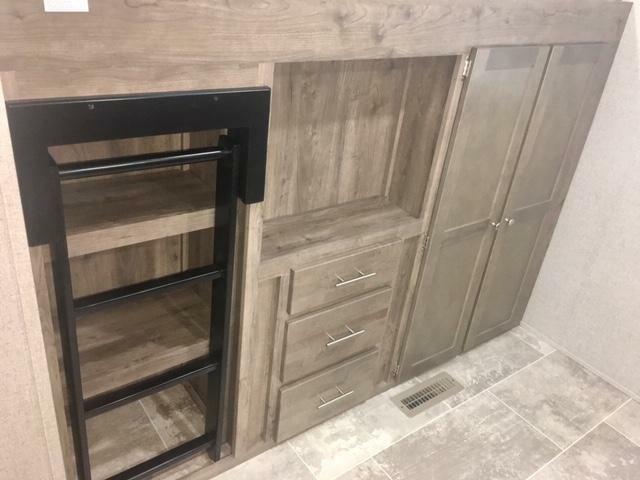 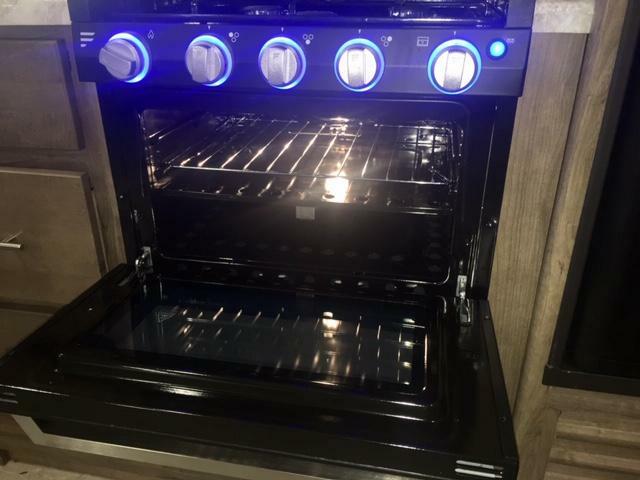 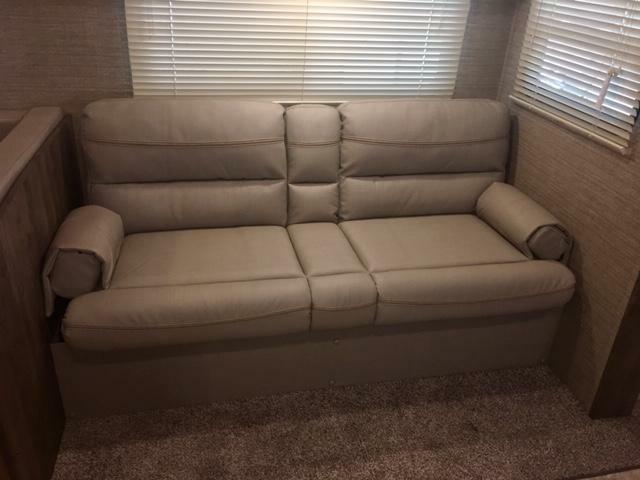 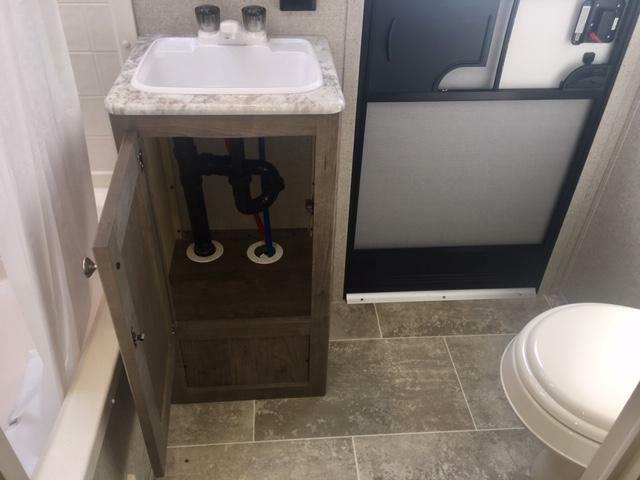 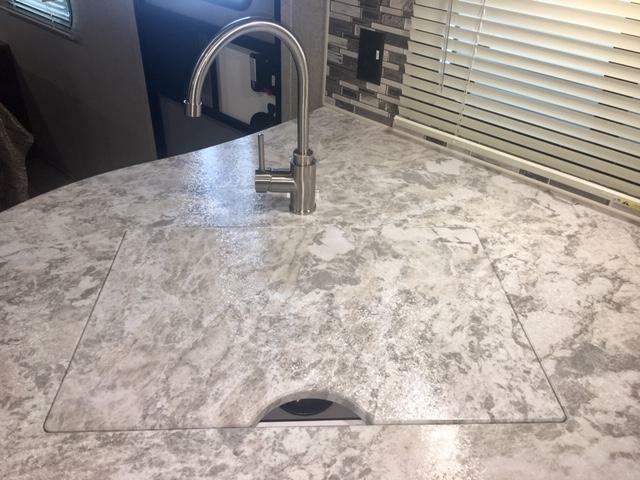 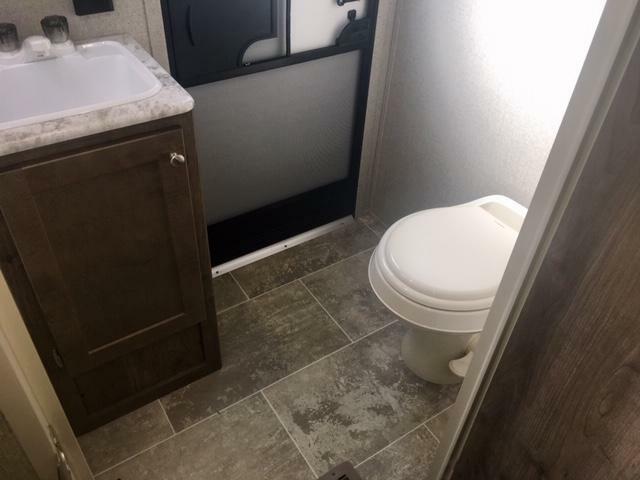 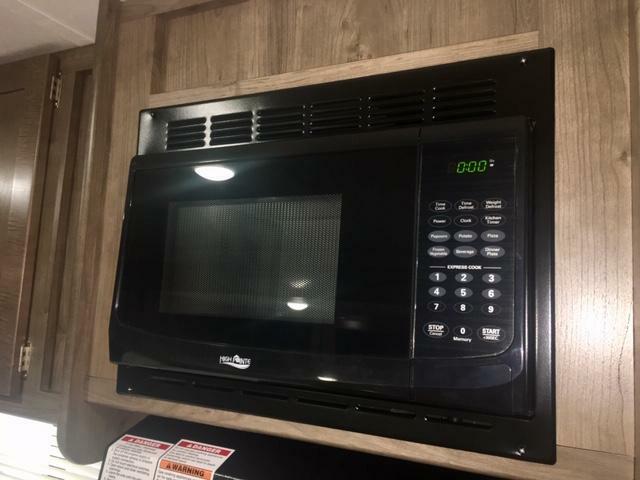 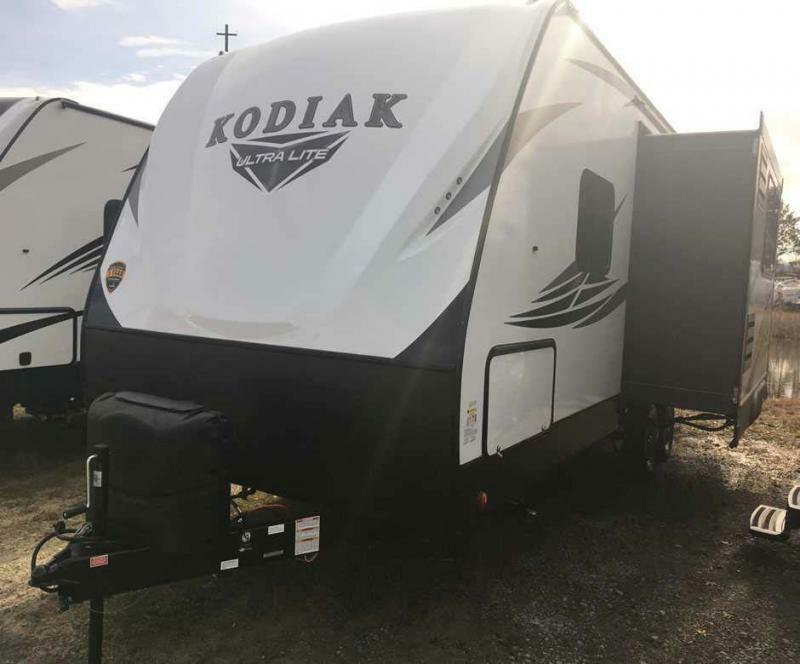 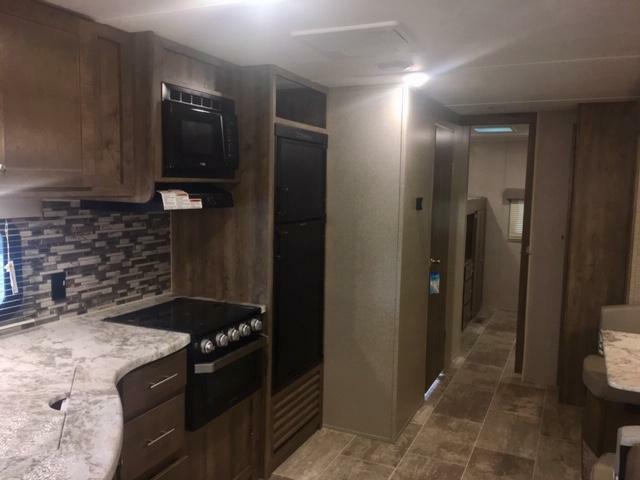 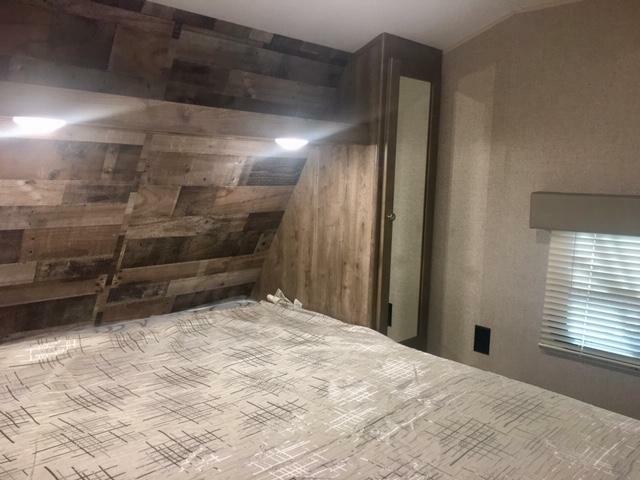 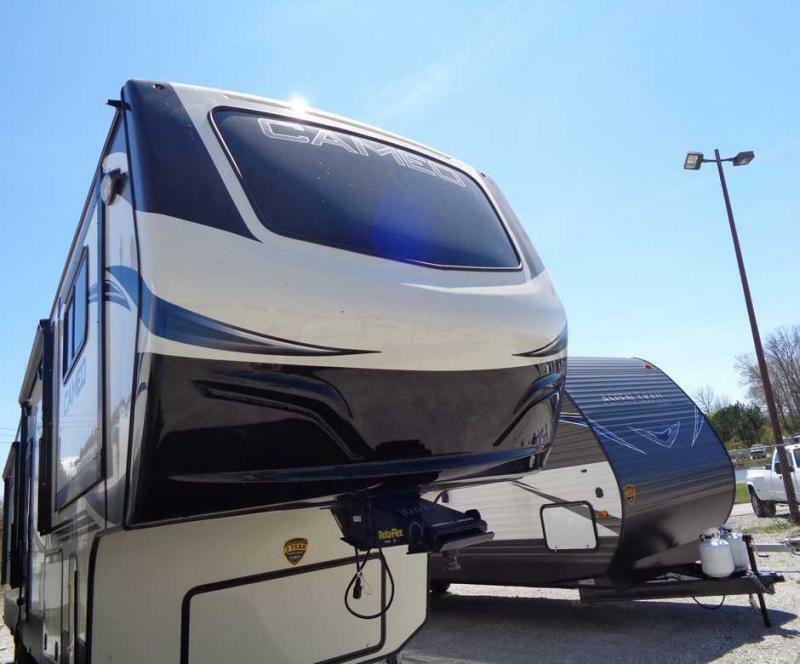 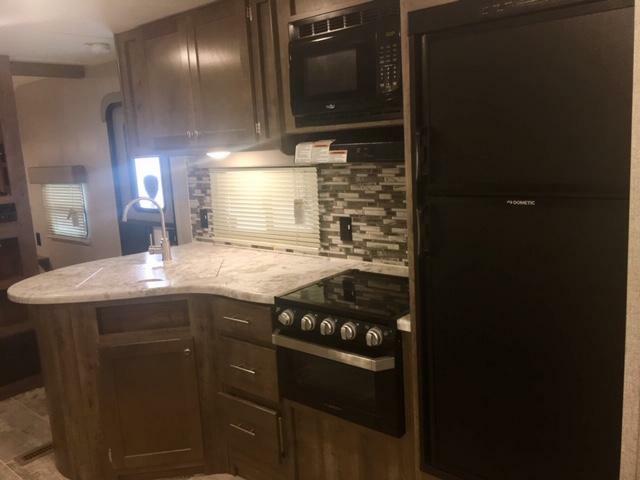 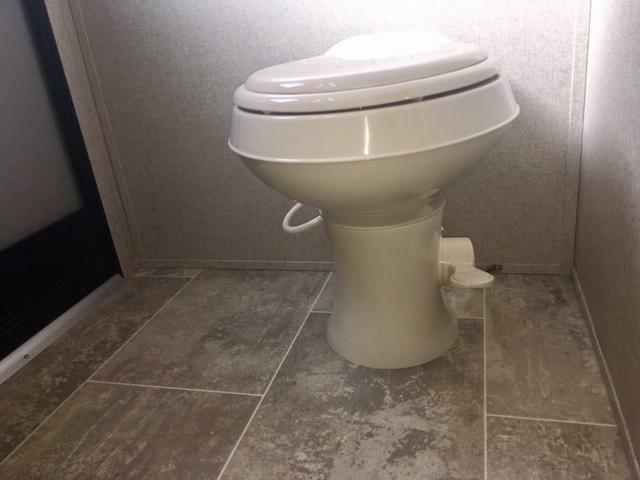 THE 2019 ASPEN TRAIL 3010BHDS HAS 2 SLIDE-OUTS, SLEEPS UP TO 10 AND IS LOADED UP WITH OPTIONS! 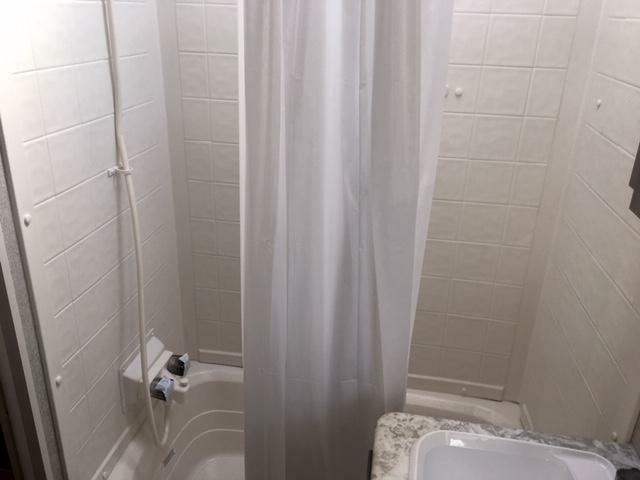 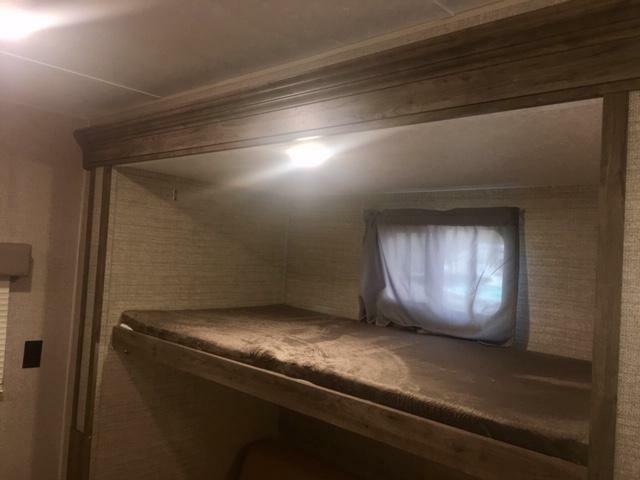 IN THE FRONT OF THE UNIT YOU WILL FIND A PRIVATE BEDROOM WITH A WALK AROUND QUEEN BED. 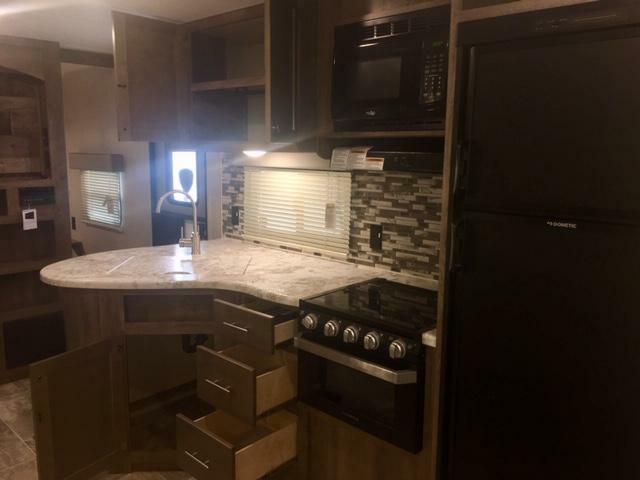 CENTRALLY LOCATED ARE THE LIVING AND KITCHEN AREAS WITH A SLIDE-OUT. 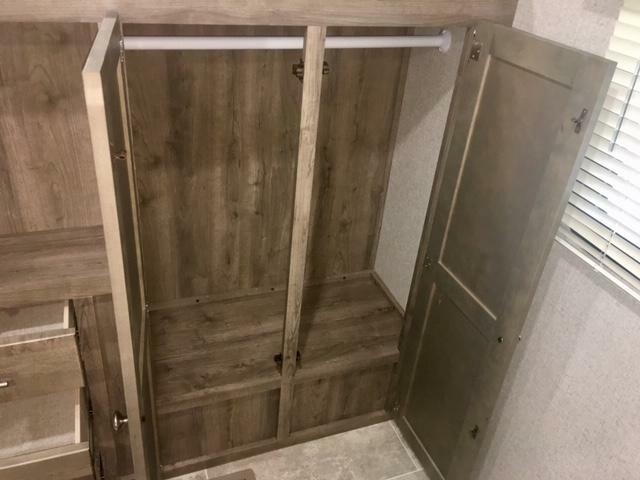 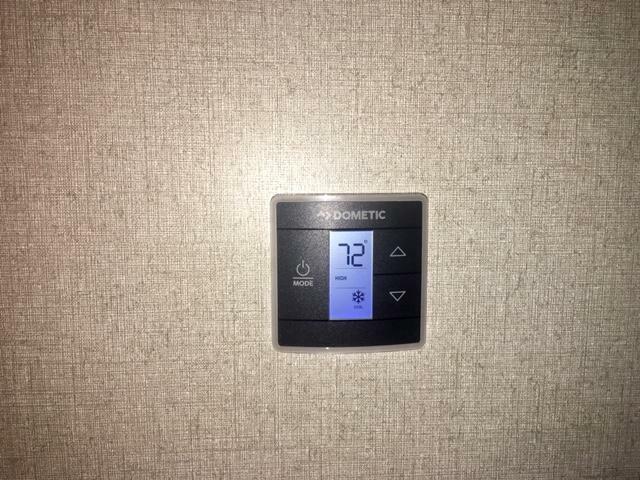 A GREAT FEATURE IN THE BATHROOM IS A PRIVATE EXTERIOR ENTRANCE! 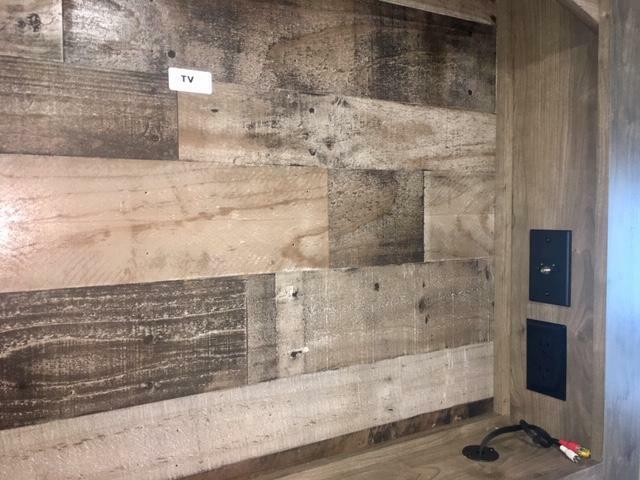 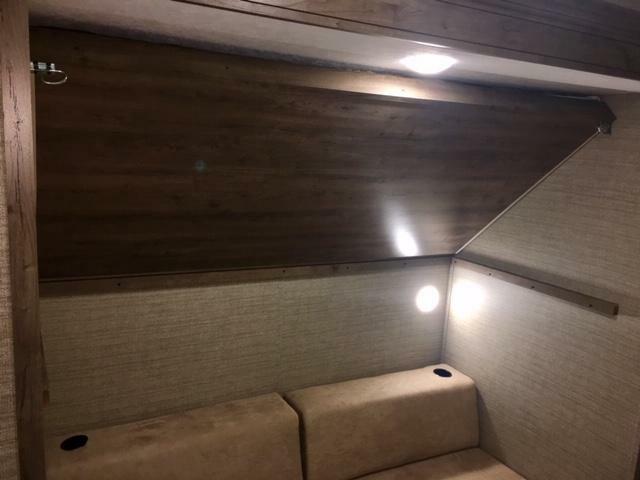 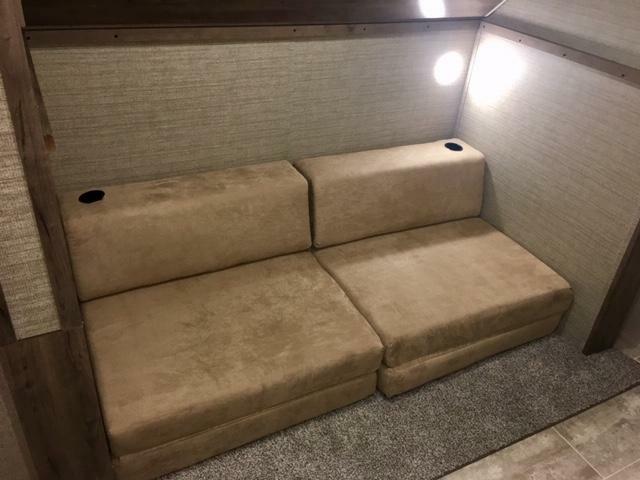 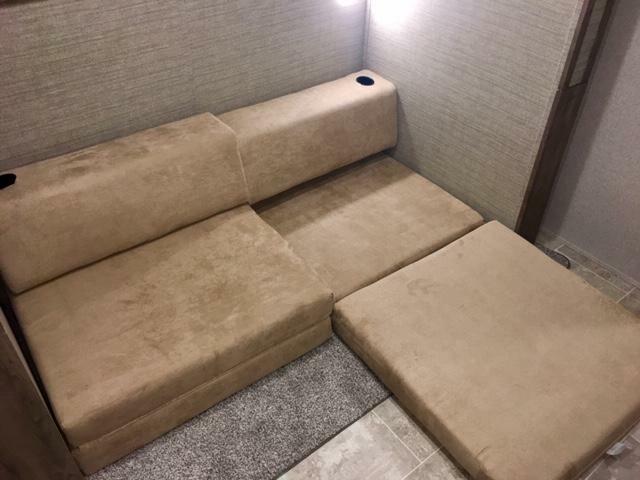 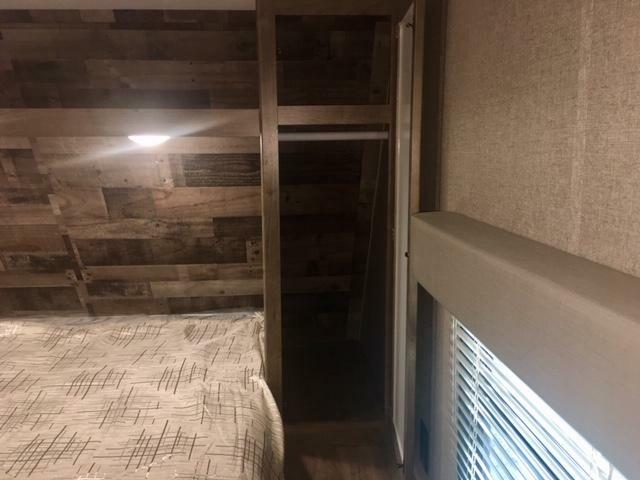 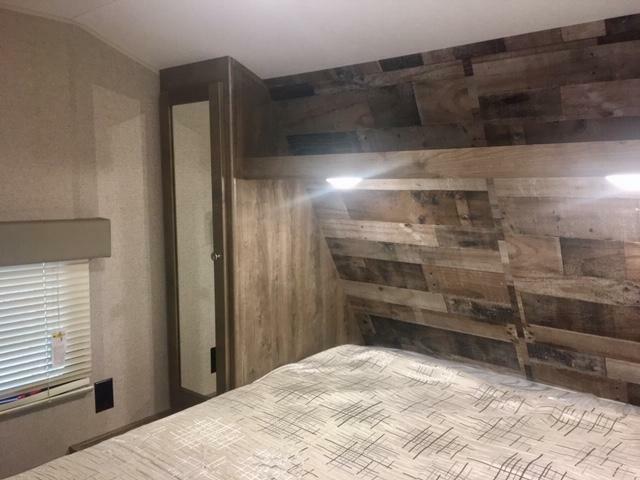 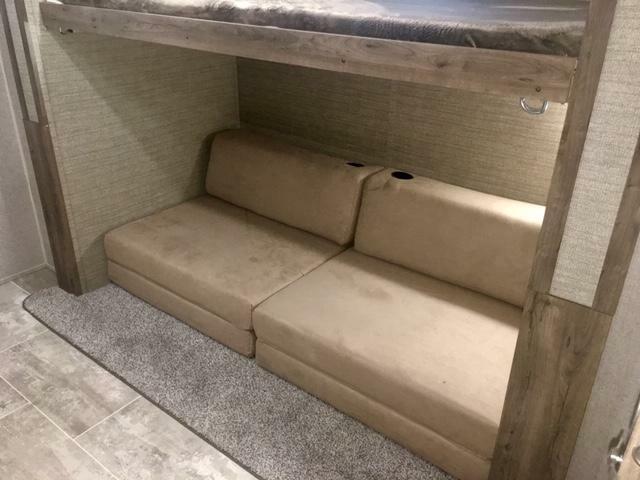 IN THE REAR IS A SLIDE-OUT IN THE BUNKHOUSE THAT FEATURES AN UPPER BUNK AND LOWER SOFA THAT CONVERTS INTO A BED AND ON THE OTHER SIDE IS ANOTHER UPPER BUNK WITH A LOWER ENTERTAINMENT AREA! 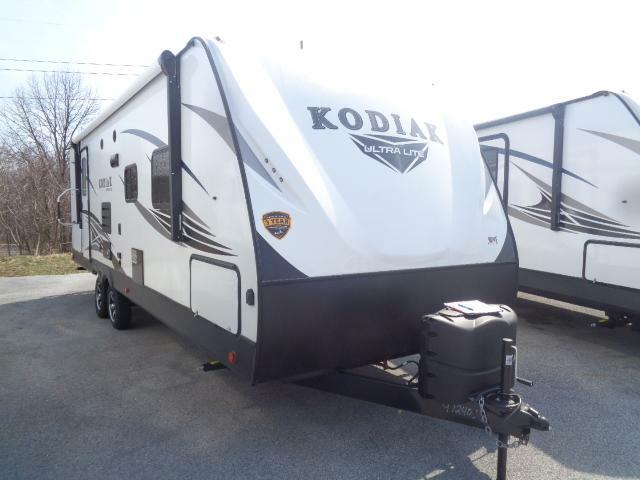 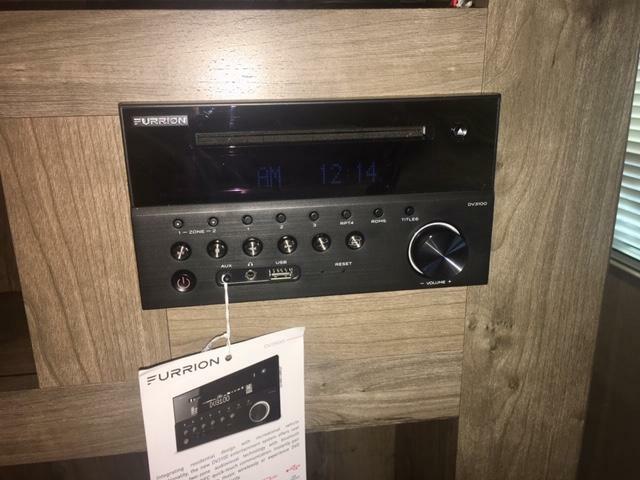 WE CAN PROVIDE FAST & EASY FINANCING SO HURRY IN TODAY! 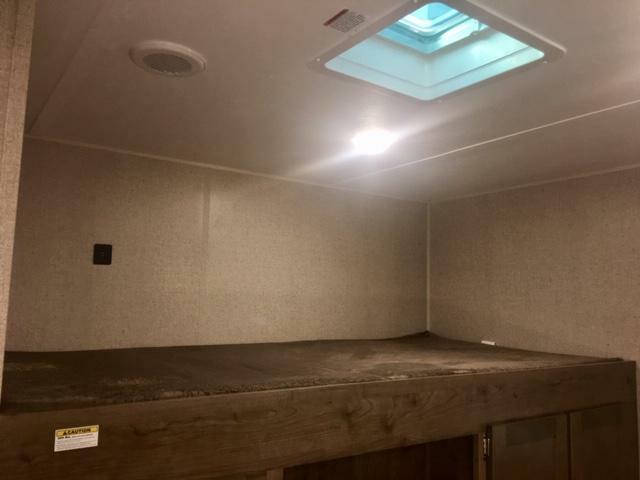 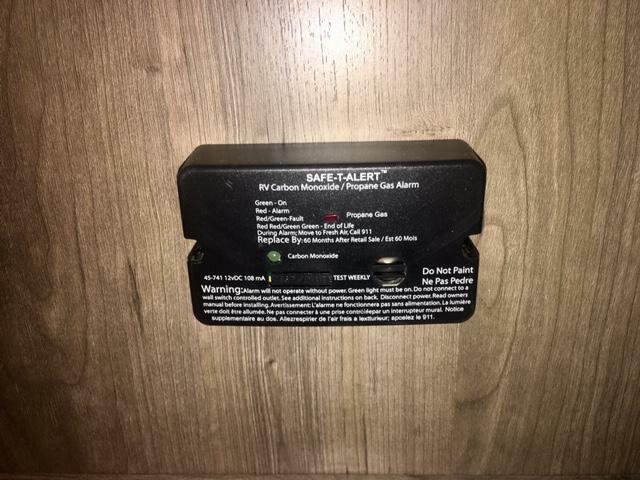 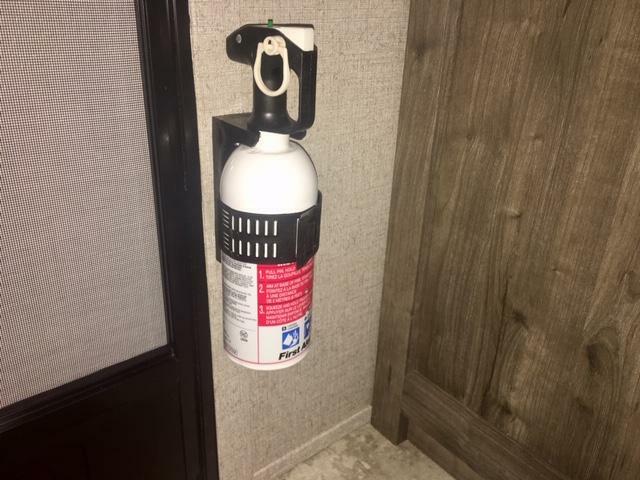 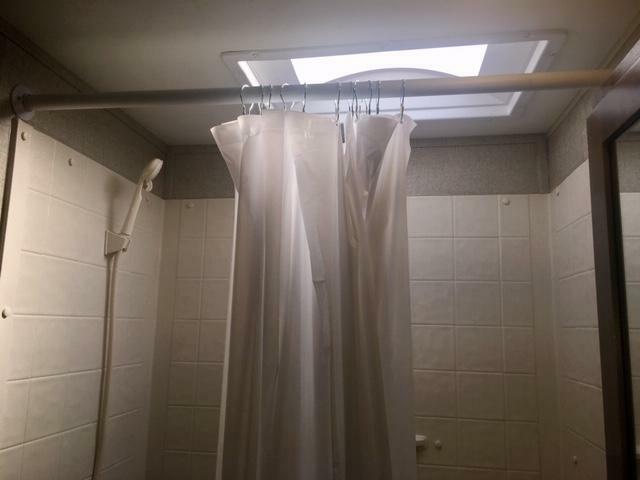 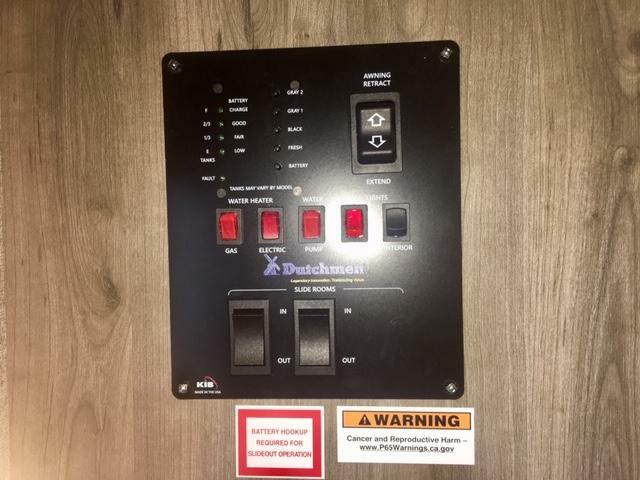 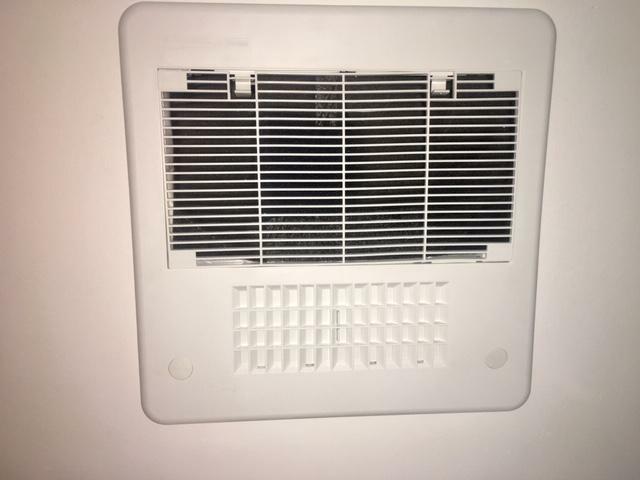 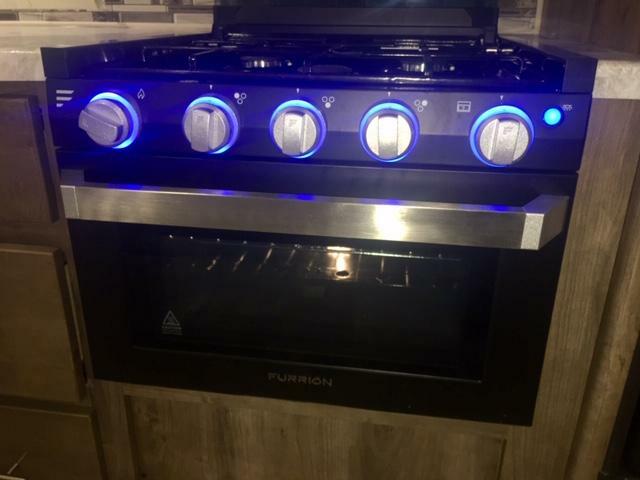 6-GAL GAS/ELECTRIC WATER HEATER W/ D.S.I.